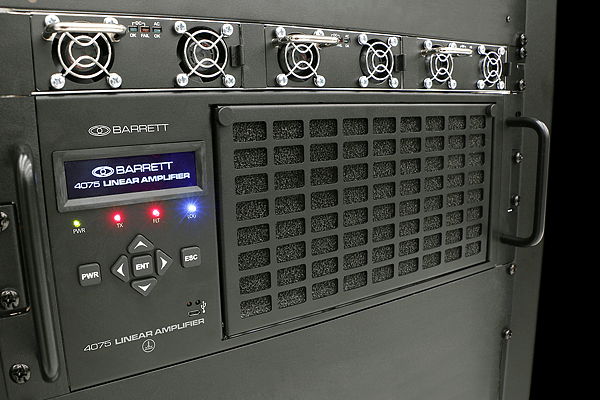 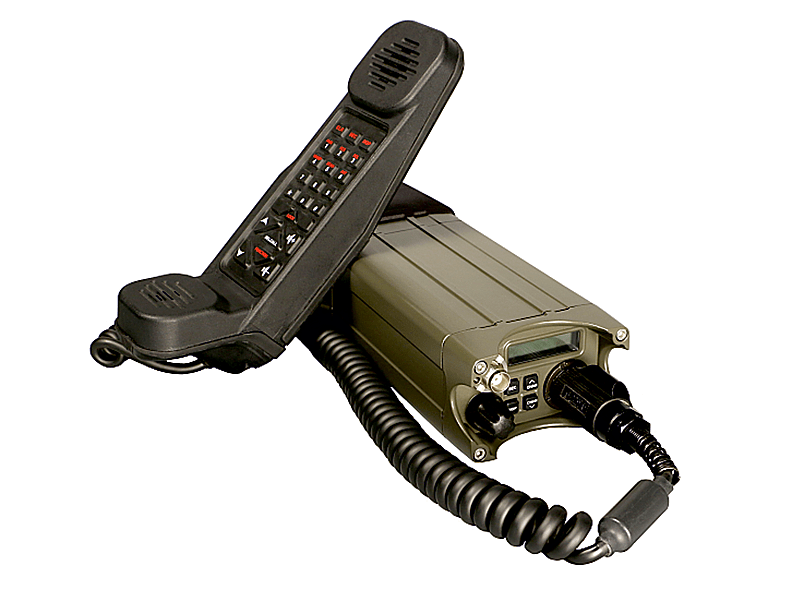 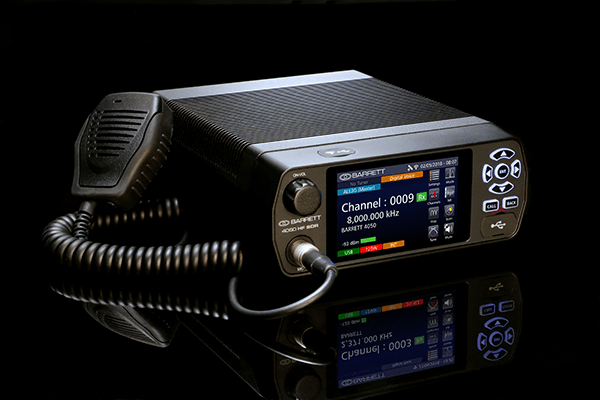 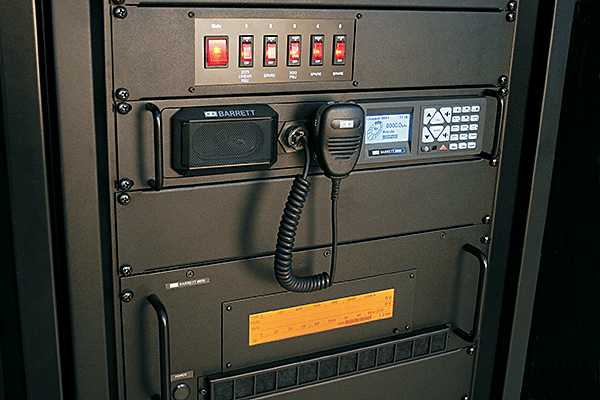 Perth, Western Australia, August 11, 2017 – Barrett Communications have announced the release of their latest product, the advanced Barrett 4075 High Power High-Frequency transmitter. 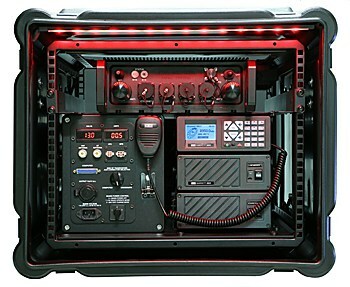 Perth, Western Australia, 18 April 2017 – Barrett Communications have provided portable HF radio communications equipment to the West Midlands Fire Services (WMFS) for their specialist search and rescue team when responding to international emergencies. 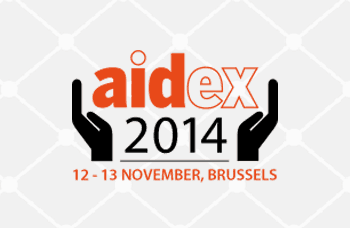 Barrett Communications will be exhibiting at AiDEX in Brussels from the 12th to the 13th November 2014. 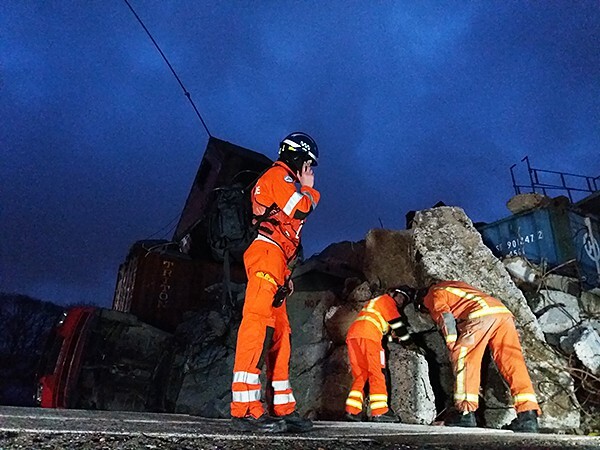 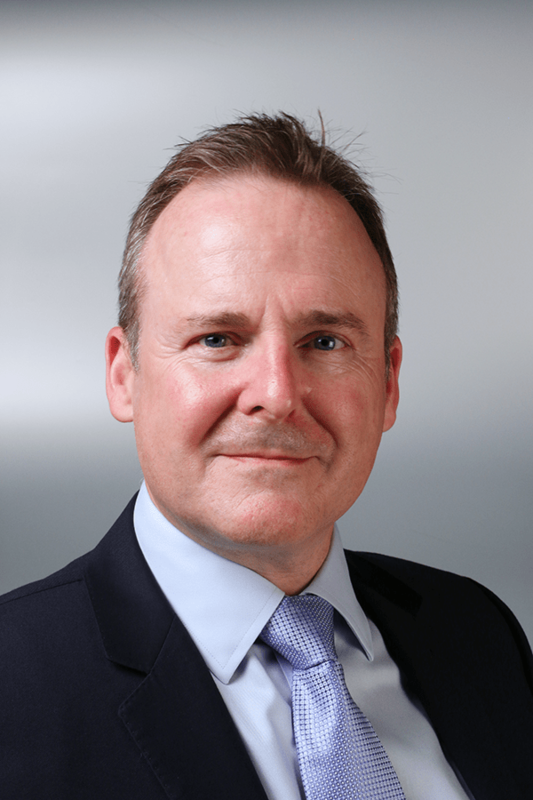 Leaders in the international humanitarian and Aid industry will again come together with the common goal to “Improve aid delivery”. Perth, Western Australia, December 10, 2013. 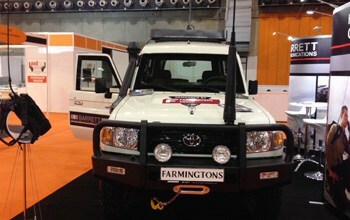 Every year AidEX brings together many international organisations working in the field and delivering services to the humanitarian aid sector.